Lifetime Radon Solutions, Inc. is Wisconsin and Minnesota's premier radon mitigation and radon testing service. With more than 20 years in business and well over 10,000 high quality residential installations, our experience and industry knowledge are unprecedented. Lifetime Radon Solutions, Inc. is fully-licensed and insured, certified through AARST (American Association of Radon Science Technicians) and the NRPP (National Radon Proficiency Program) and the proud providers of the most trusted and comprehensive warranties in the business. 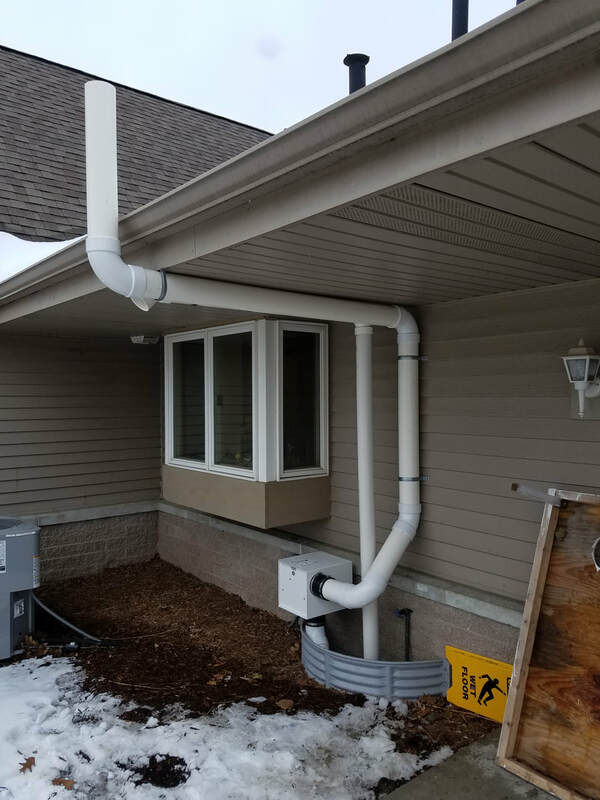 We offer residential radon mitigation and radon testing services in both Wisconsin and Minnesota and offer commercial radon mitigation, commercial radon testing, VOC mitigation and vapor intrusion services throughout the United States. From smaller, quaint homes and commercial properties to high rise buildings and hospitals, Lifetime Radon Solutions, Inc. will ensure quality service, exceptional workmanship and the best warranties in the business. 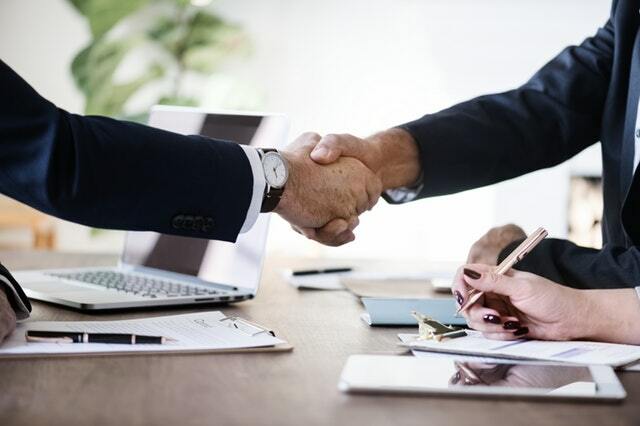 For more Information on our company values and reputation, check out our home office website HERE! Friendly office personnel with industry experience and certifications! Unprecedented industry experience and knowledge! Competitive, fair pricing with fully-licensed and insured company employees! 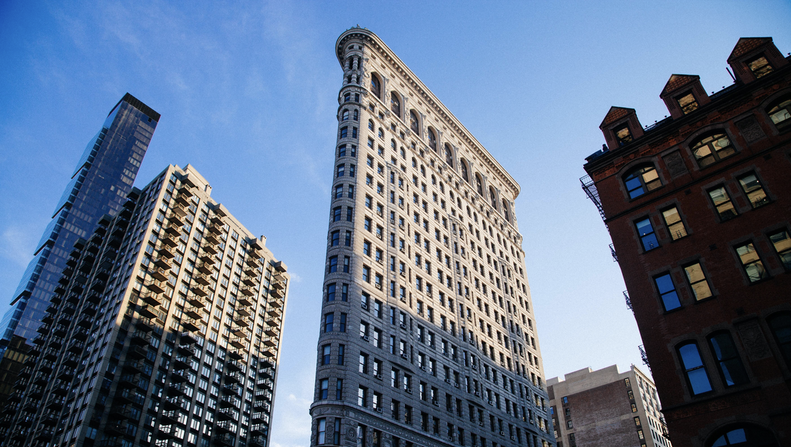 Commercial Radon Mitigation, VOC Mitigation, and Vapor Intrusion Services throughout the United States. 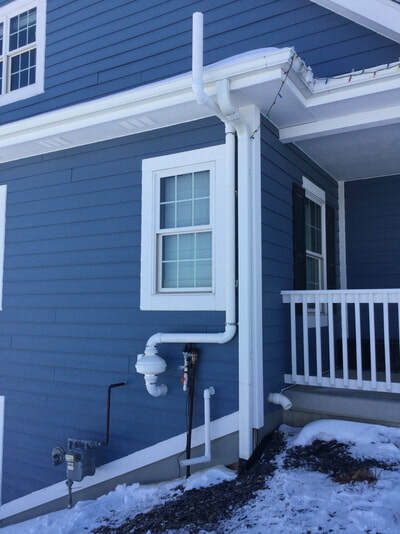 Custom radon mitigation systems specifically designed for your existing home, a timely real-estate transaction or your new construction project. 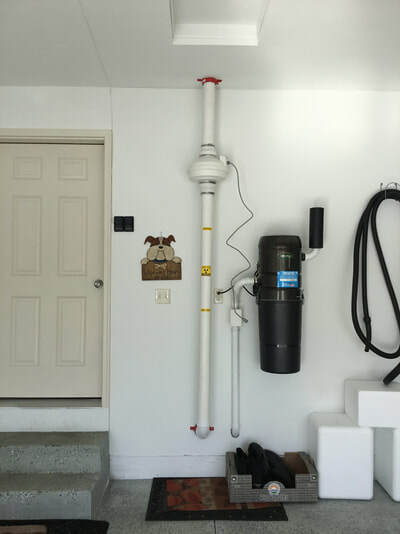 Lifetime Radon Solutions is a family owned and operated radon mitigation and radon testing company founded in 1998. We specialize in both residential and commercial radon mitigation and radon testing. 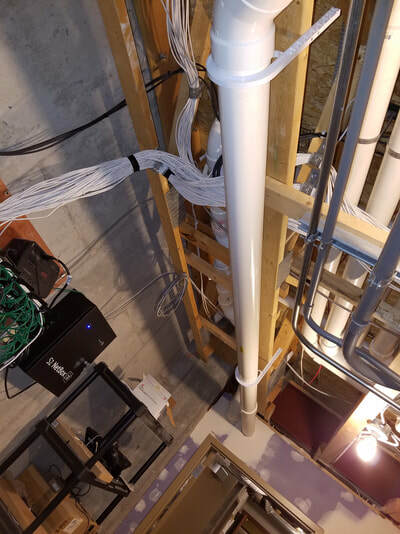 Additionally, over the last 20 years we have done a number of projects helping to mitigate both VOC's and other harmful soil gases and vapors. We serve our customers all 12 months of the year and primarily work Monday-Friday during normal business hours. 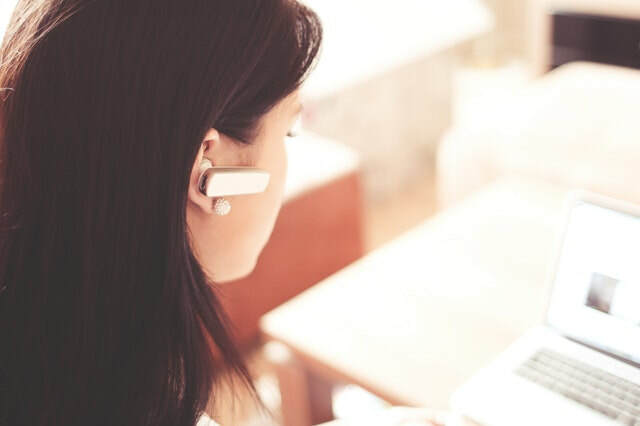 However, we will always have a certified staff member available to answer your calls or questions 24 Hours/day and 7 days/week! If certain situations warrant an evening or weekend install, one of our technicians may be able to work overtime to help meet your needs. We are genuinely passionate about helping homeowners and their families improve their indoor air quality. Radon is the #1 cause of lung cancer in non-smokers, and outside of tobacco, the only known Class A Carcinogen that is not officially regulated. It is our mission to help members of our local communities understand the danders associated with radon gas exposure and to educate them on the proper measures we can take to both identify a radon issue and of course, cost-effectively rectify that situation if necessary.